Corcapa 1031 Advisors provides Orange County 1031 Exchange Replacement Property opportunities with an exclusive focus on Delaware Statutory Trust (DST) and Tenants in Common (TIC) investments. Corcapa 1031 Advisors is an alternative investment company specializing in 1031 Exchange Replacement Properties in the form of Tenants in Common (TIC) and Delaware Statutory Trust (DST). 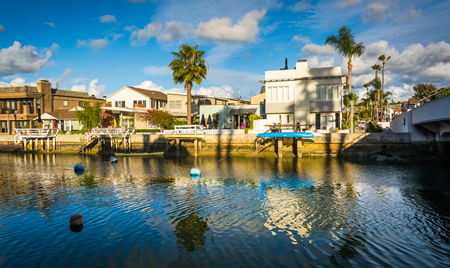 Corcapa is located in Orange County and clients throughout the country. Thanks, Christina. It looks like all I have to do is the zero-coupon and I'm finished. This has been quite a journey and an education. Thanks for all your help and wisdom. It will feel strange to be not working on something with you!If you ever need a reference or would like me to talk to a potential customer, I'd be delighted to do so. Best wishes for the future. You have been great as well. Many thanks for your help and assistance.